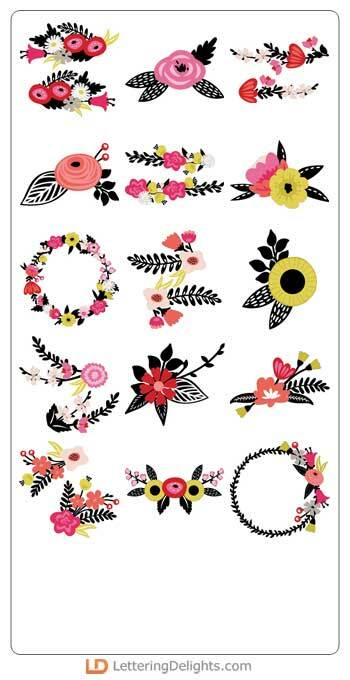 These hip and fresh flowers are perfect for cardmakers, scrapbookers, planners and more! 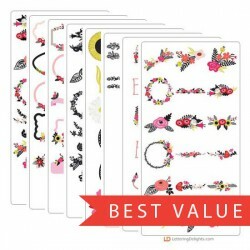 This hip and fresh floral collection is perfect for cardmakers, scrapbookers, planners and more!.. 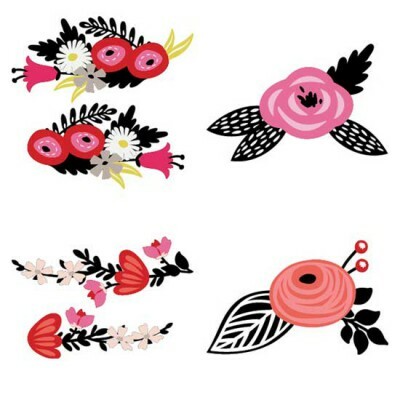 Get the product of both the Laurels and Florals - Cut Bundle and Laurels and Florals - Graphic Bundl..